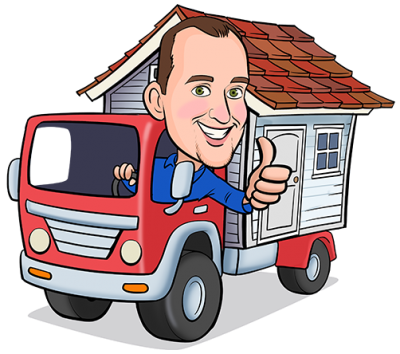 If you’re looking for a moving company in Tampa FL, you’re in the right place. We have over ten years of experience in the moving industry and our team of Movers located in Tampa FL can help you with your next commercial or residential move. 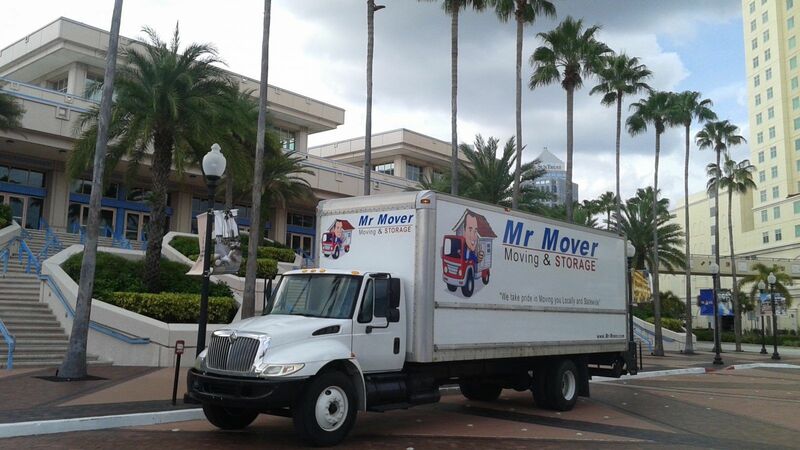 Mr Mover is a Tampa Moving Company service with an emphasis on Friendly Service. We are your Local Tampa Movers! Please CLICK ABOVE to CALL NOW for a FREE QUOTE! We pride ourselves in creating a comfortable environment from the 1st phone call from a ‘Potential’ customer until our ‘Happy’ customer’s last interaction with the movers on the job. Having happy customers is also crucial to our success! This is true with almost any business, and ours is no different. We have found this to be one of the largest factors in our repeat & referral base of business. We hope to not only move you now but also to be the Tampa Moving & Storage Company you think of in the future, for both yourself AND your friends! Tampa, FL is a beautiful city on the waters of Tampa Bay located on the West Coast of Florida. Many immigrants moved here to Tampa from the late 1800’s through the 1920’s. At that time Tampa and the recently annexed Ybor City were well known for their many Cigar Factories and Cuban Sandwiches. Oh wait, we are still known for the Cuban Sandwiches! Just ask for one at the famed ‘Columbia’ restaurant and you will soon see why. We now also have many attractions here in Tampa, FL to be enjoyed by fun-loving souls of all ages such as Busch Gardens, the Florida Aquarium, Lowry Park Zoo, and the beautiful Riverwalk that our wonderful Mayor Bob Buckhorn put so much effort into connecting the dots to turn our Waterfront City into a beautiful Waterfront Park! Just hop on the Trolley(sorry –‘streetcar’ as I was just corrected by my lovely wife) that takes you from downtown Tampa thru Ybor City and you will see why we love it here and there is no shortage of fun to be had once you have moved to Tampa, FL!